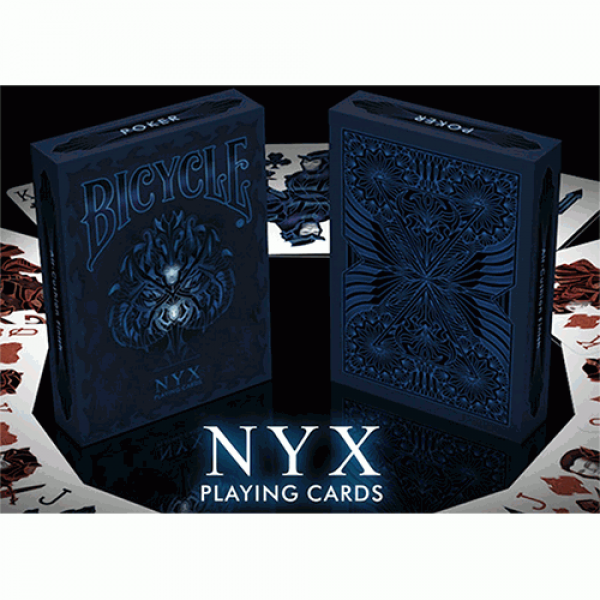 In this particular category we offer you absolute rarity, even real "unique pieces" of card decks out of production in some cases even for years by the most prestigious card manufacturers in the world: U.S.P.C.C. 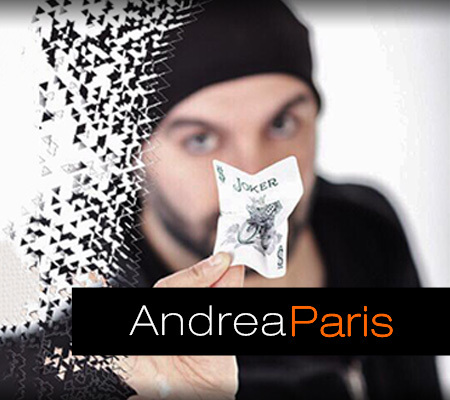 , Ellusionist, Theory11, E.P.C., Gambler's Warehouse, The Blue Crown, Collectable Playing Crds, etc. You will be the only one to own one of these card decks today! 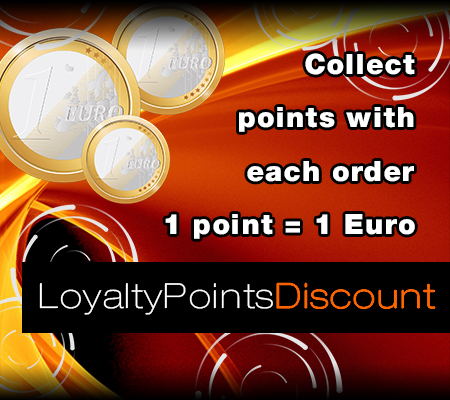 Once you have purchased every single piece, the item will disappear from our catalog! 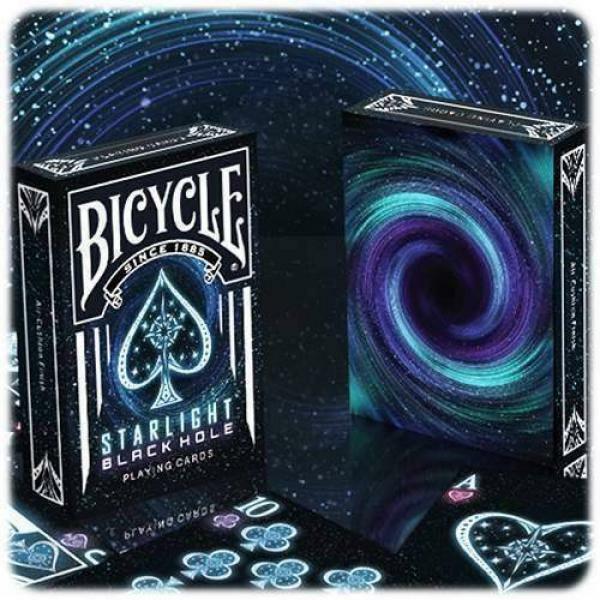 The fourth edition in the Starlight collection comes Bicycle Starlight Lunar! 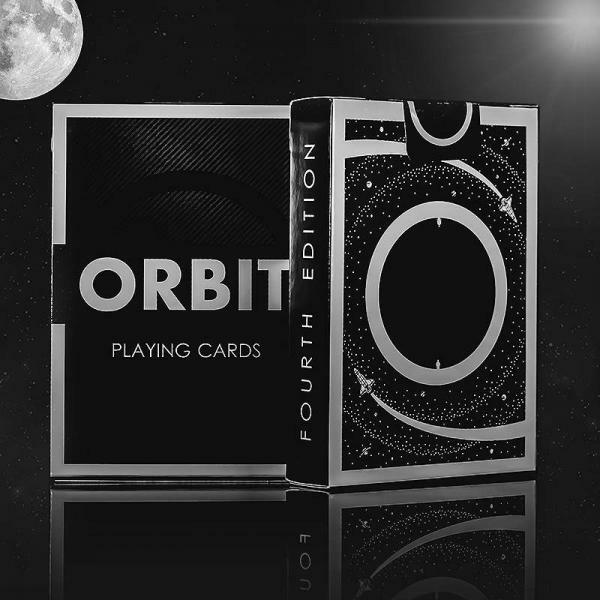 The moon is a very symbolic object so it was decided that it needed its own deck in this highly popular series. T.. 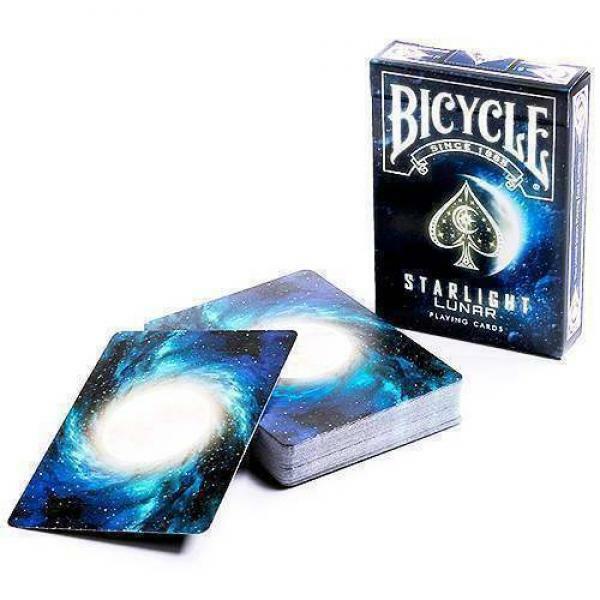 The deck displays a glorious abyss of glowing stars that will keep you in awe and wonder. 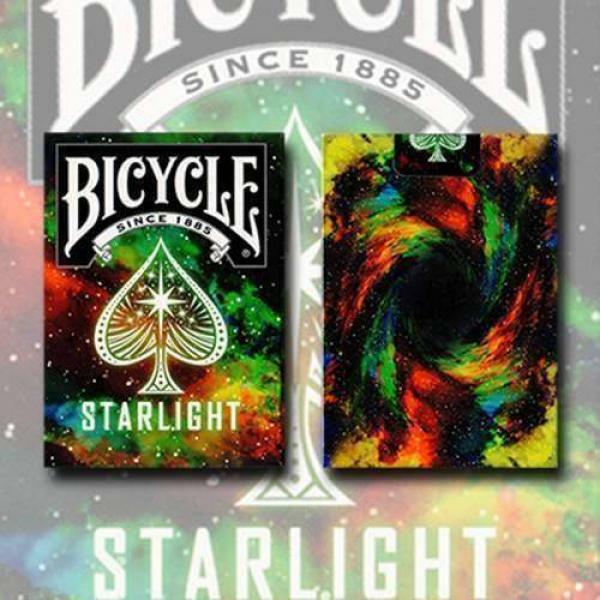 The Starlight playing cards feature 56 custom cards printed on the classic Air-Cushion Finish. ..
For the SS16 season, here is the boldest and most breathtaking Virtuoso deck to date: marks a most explorative aesthetic experience yet! The new edge-to-edge back design not only magnifies ea.. 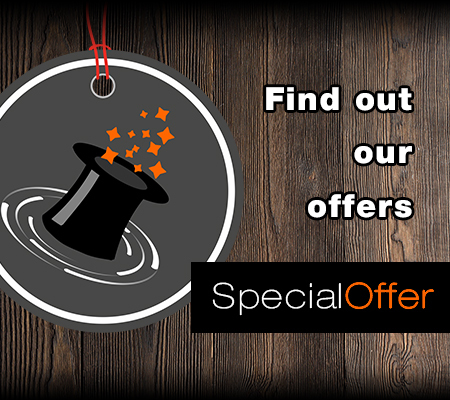 Introducing Exquisite Bolder with Perfecta Foil - LIMITED QUANTITY! 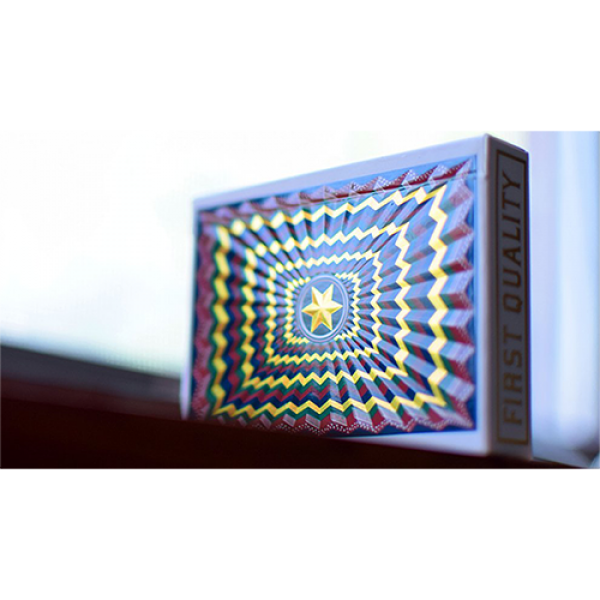 The original Exquisite Bold from Expert Playing Card Co.® was the first deck by any card company to incorporate foil into the bac.. 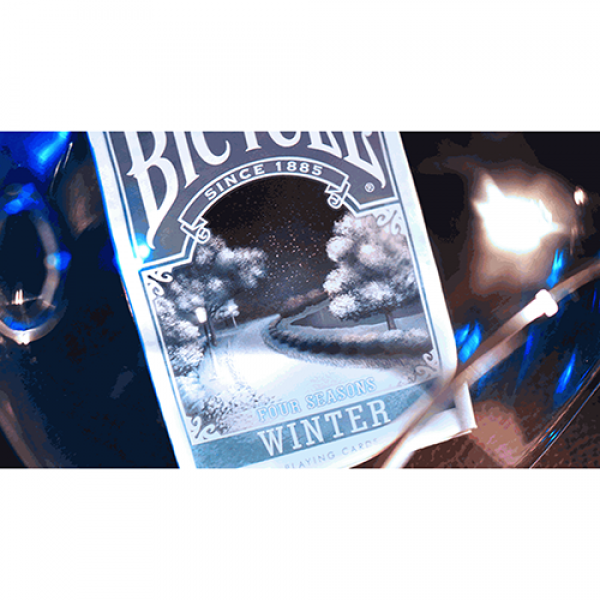 Experience the season as you enjoy these cards! 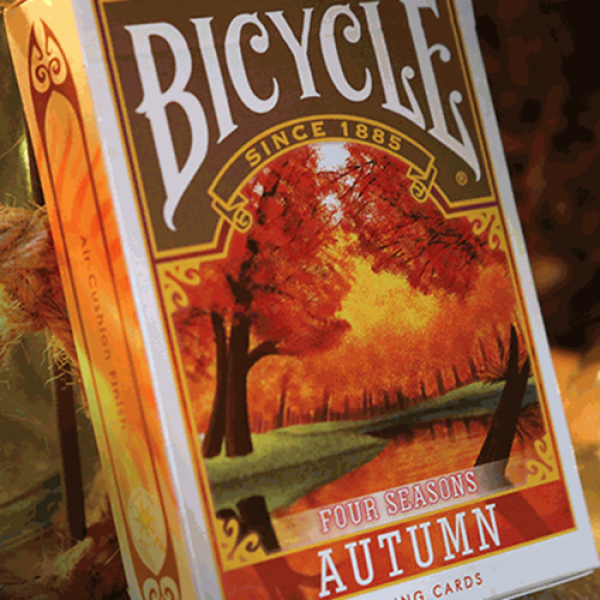 The Bicycle Four Seasons Playing Cards is a stunning collection of Mother Nature's canvas. Spring, Summer, Autumn, and Winter all bring with it their..
Feel the presence of NYX, The Goddess of Darkness. One of the most feared figures in all of Greek Mythology, she is an exceptional power and beauty. Zeus, himself, was even frightened by her. The Bicy.. 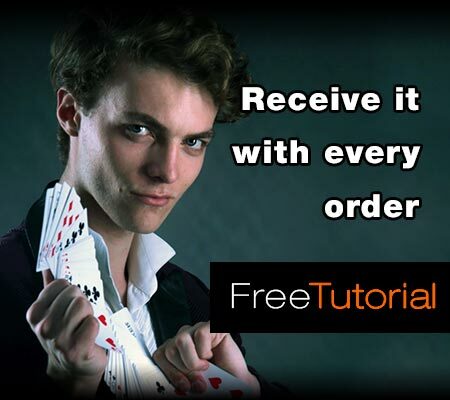 This is how you do a GREEN Cardistry deck! 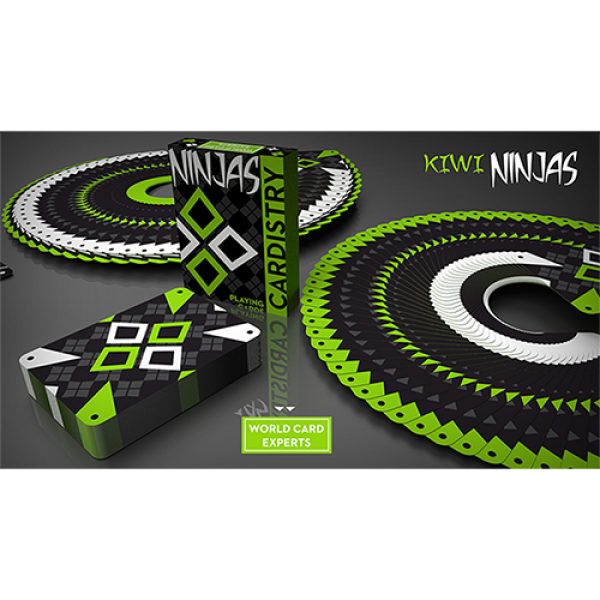 Cardistry KIWI Ninjas by De'vo. 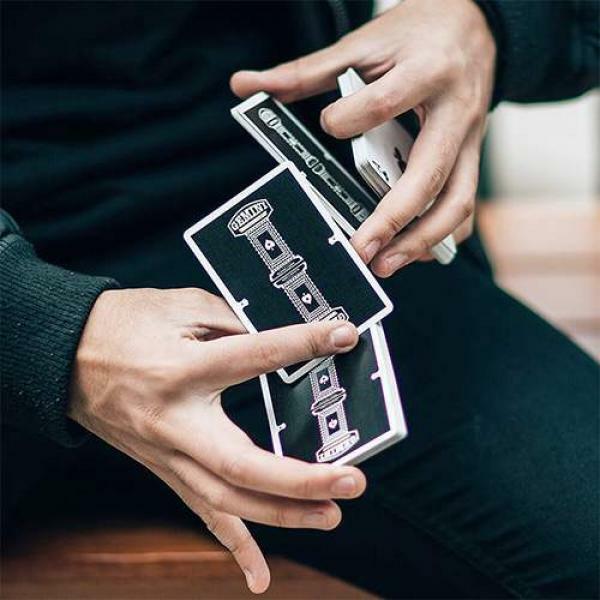 De'vo's playing cards are world famous for both their functional design and their superior handling abilities. They are us..
Gemini is an imaginary casino deck, inspired by precious classic decks of cards such as Jerry's Nugget and Dunes Casino. Created by Estonian card designer Toomas Pintson, Gemini was created to resemb.. 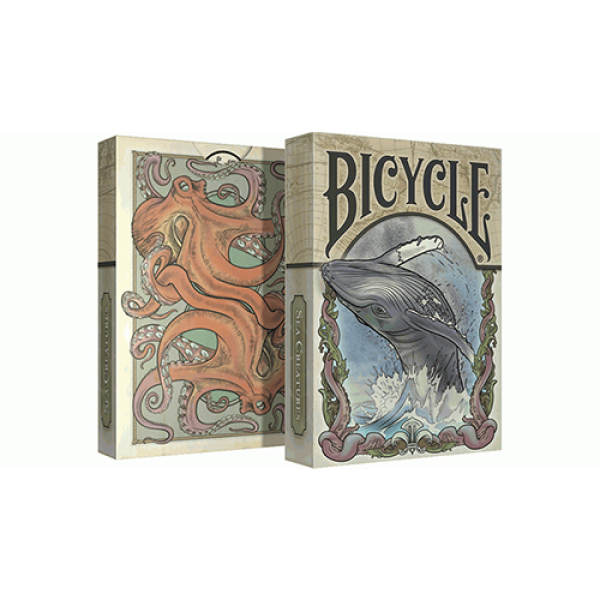 This is a Limited edition, Bicycle-branded, colorized version of the Sea Creature Deck (please see our fuller description of that deck). The court cards feature illustrations of various sea creatures ..